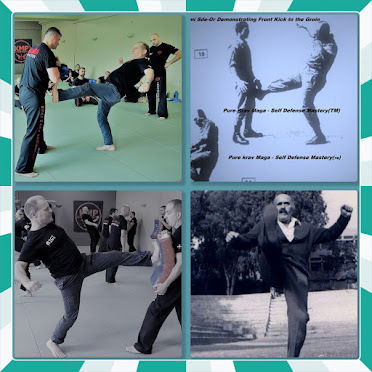 My name is Catalin Vlad.I live in Bucharest, Romania and I am ex-Bukan School of Krav-Maga Instructor. 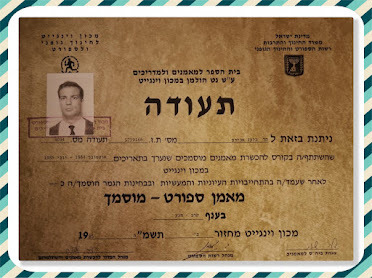 The meeting with Professor Aviram changed my mind. 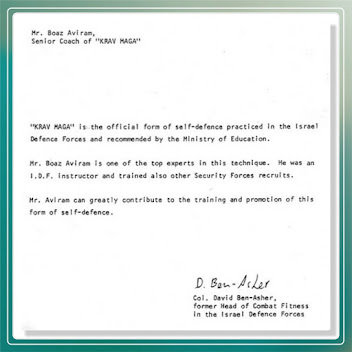 Mr. Boaz Aviram is one of the best instructors I know. 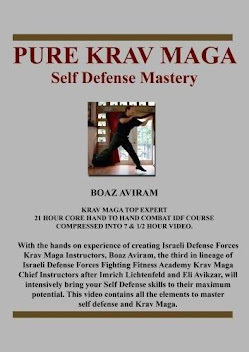 In my opinion he is a real Master and Pure Krav Maga is clean, original and not influenced by a McDojo business model. 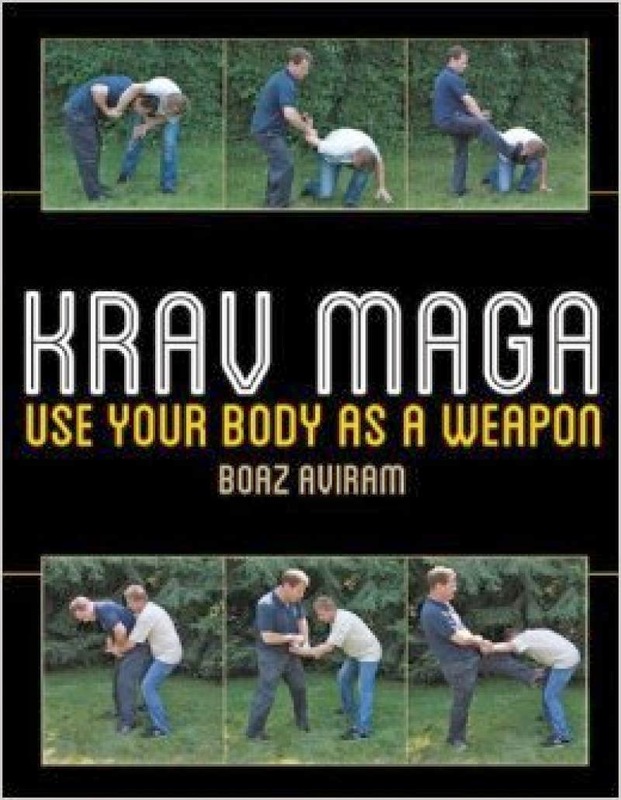 The book "The use of the human body as a weapon" and the DVD series "Pure Krav Maga - Self Defense Mastery" should be on every Kravist's bookshelf. 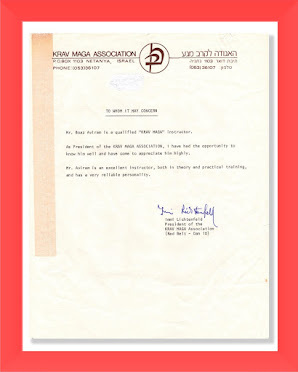 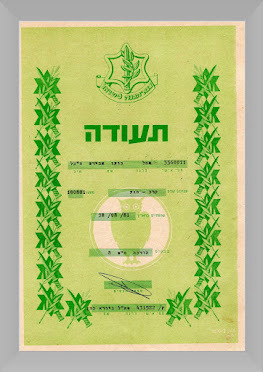 Loyal to the teachings of Imi Lichtenfeld, Mr. Aviram teaches Krav Maga in 20 hours, the way it was intended. 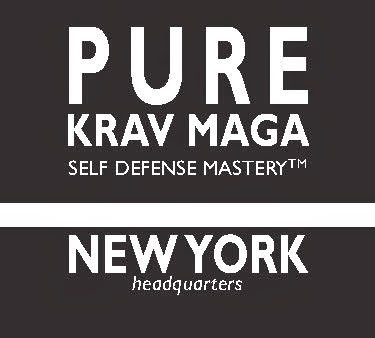 No extra's, just Krav Maga, Pure Krav Maga. 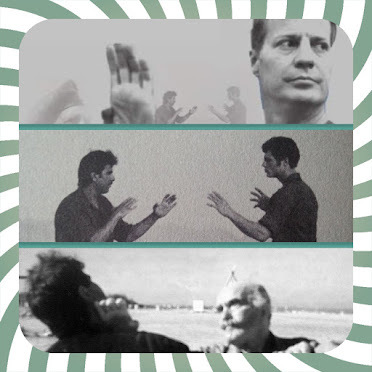 It will give you the insights you need to be able to understand Krav Maga. 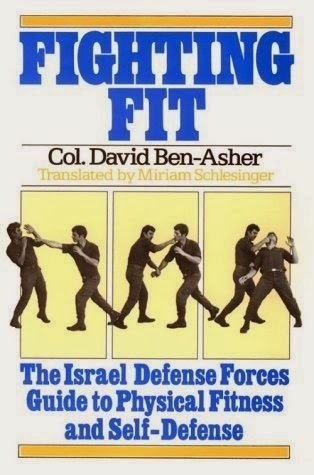 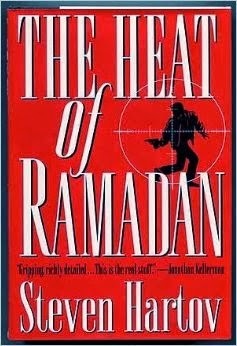 By reading the book you will understand that some of the above federations raped Krav Maga.